Tips on moving to LA, making friends, and finding things to do! Hi! I'm Kenzie and I am California Real Estate Agent residing in Sherman Oaks, CA. 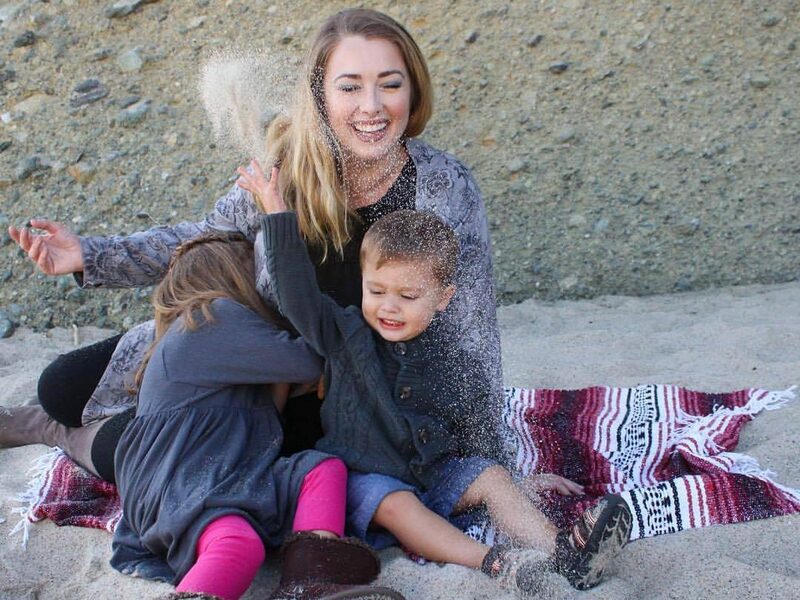 I am a mom to two, a feisty 5 year old girl and a funny 2 year old boy. I love to read and write, go to live music events, and enjoy exploring the awesome hiking trails all over Los Angeles. I graduated military college in New Mexico and believe in living a life filled with integrity and character. I love helping others acclimate to Los Angeles so they can fall in love with the city I have grown to love and call home.